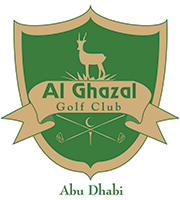 Al Ghazal Golf Club is an ideal venue for social functions such as concerts and other social activities. The outdoor ground is capable of hosting to 3,000 people where we make sure to assist and ensure your event to be a successful one. Enjoy the event along with our beautiful sunset view on our one-of-a-kind sand golf course area and wide F&B choices.